This is an the index for my posted serials. It will be updated as posts are added. The series are presented in chronological order, with the most recent at the top, and the oldest toward the bottom. 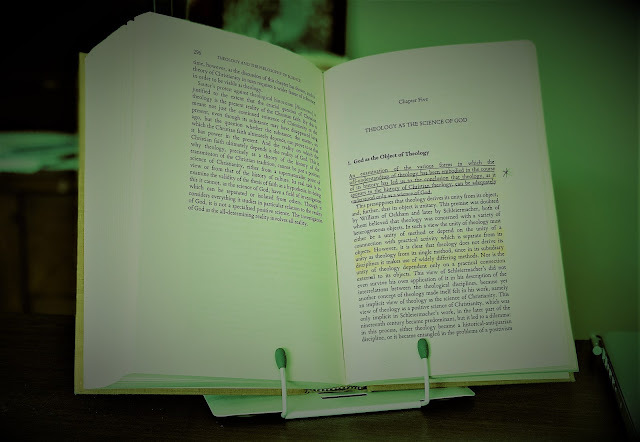 My long-term project, "Reading Scripture with John Calvin," appears last. Now available as a .pdf. 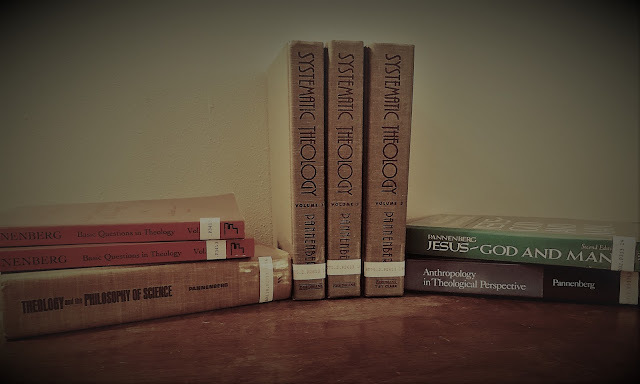 These theses cover Tillich's Systematic Theology volume 3, pp. 1-161. 04.05.2016 -> 18.1 - Does church or doctrine come first? 02.01.2017 -> 18.9 - Is the church always glorious? 05.18.2007 -> 18.10 - Where was the church before the reformation? 06.01.2007 -> 18.14 - Is the Roman church a true church? 08.20.2007 -> 18.15 - Reformed churches are true churches? The RSJC series on 1 Peter has been collected and made available for download. The RSJC series on Malachi has been collected and made available for download.